German organisation Testbiotech reports that Monsanto and DuPont/Pioneer have withdrawn four requests to grow GMOs in the EU. Monsanto withdrew RoundupReady soy (called 40-3-2) and maize (NK603). DuPont/Pioneer withdrew two GM maize lines (1507 x NK603 and 59122 x 1507 x NK603). Now, the only Monsanto application left is the renewal authorisation for its insecticide-producing maize MON810 (the only GM crop now grown in the EU). In 2013, Monsanto had already withdrawn six requests for the cultivation of GM sugar beet and maize. 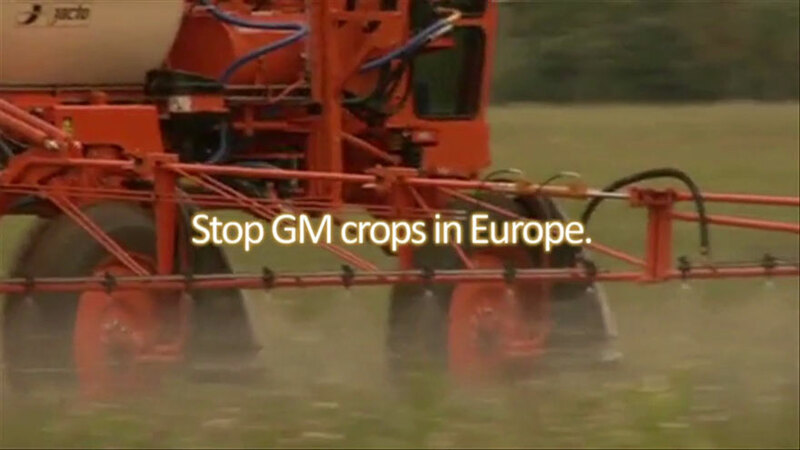 This revelation comes at an interesting time, when EU member states have just decided on their 'opt-out' proposal, facilitating the approval of GM crops. Also, the much debated Seralini study, that focused on the health impacts of both Roundup herbicide and the RoundupReady maize NK603, was re-published in a scientific journal.